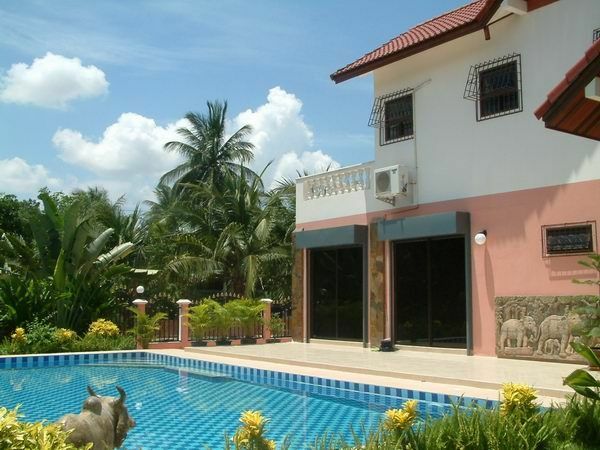 \n Delightful family home located close to the famous Pattaya Crocodile Farm (although not too close to be a concern!!). 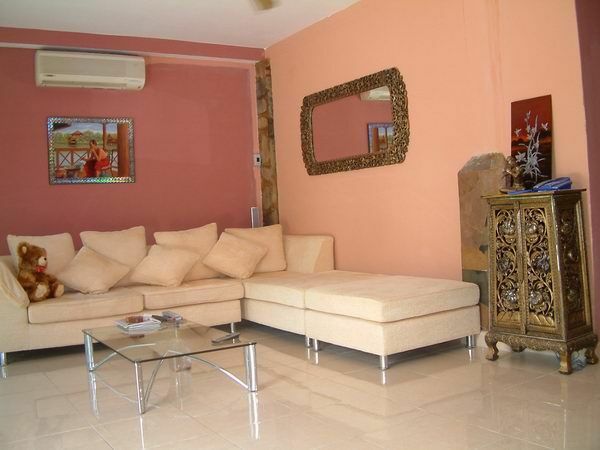 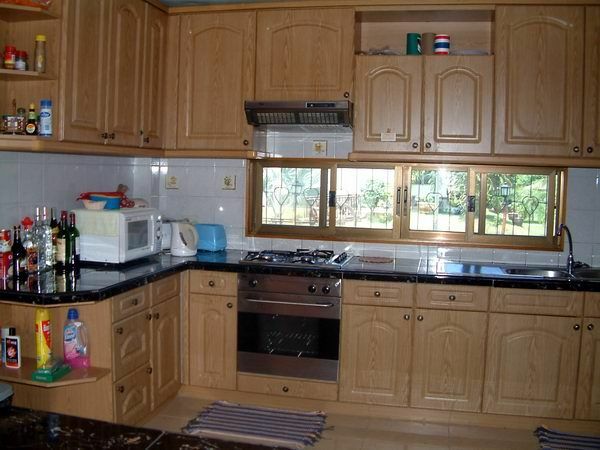 This property has recently been fully renovated by the European owner and it shows very well. 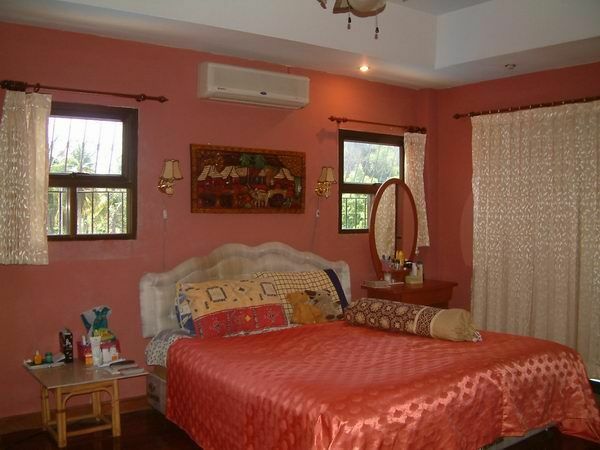 The home has 3 bedrooms, 3 bathroom, large living area, European kitchen area, dining area, full furniture, full A/C including electrical goods, private swimming pool set in large landscaped grounds. 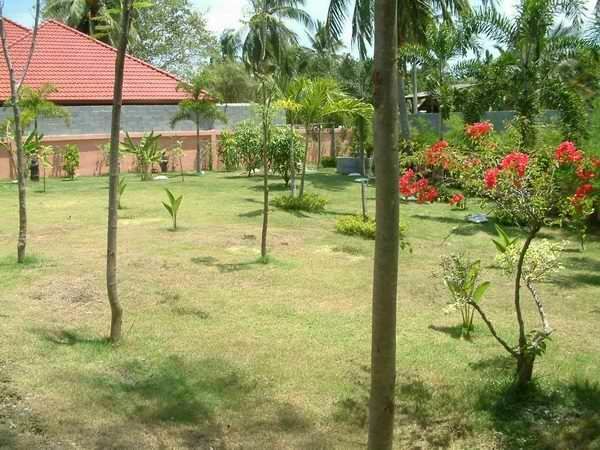 Home is in company name so no need for transfer fees if you take over the company.